Google has announced its new Pixel and Pixel XL phones at an event in San Francisco today. Both phones are manufactured by HTC. 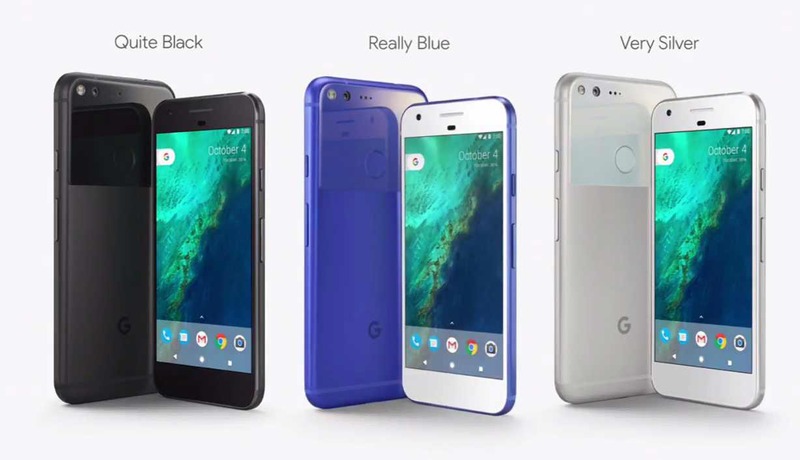 Google Pixel and Pixel XL share the same design as seen. The phone has built-in Google Assistant and includes Google Daydream VR support. 5-inch 1920×1080 AMOLED display with Gorilla Glass 4. 5.5-inch 2560×1440 AMOLED display with Gorilla Glass 4. Pixel pre-orders start today, coming to retail stores on Oct 20 (US, UK, AU, CA, DE). Google Pixel will cost you $649 and Pixel XL at $869.